Which layer of the Cisco Collaboration Architecture contains unified communications and conference software such as Cisco WebEx Meetings, WebEx Social, Cisco Jabber, and TelePresence? In which layer of the hierarchical enterprise LAN design model would PoE for VoIP phones and access points be considered? 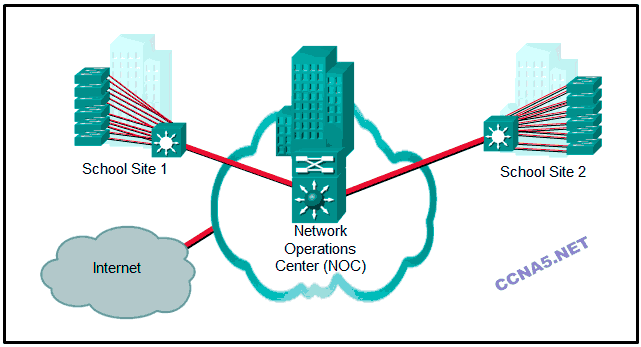 Which network module is the fundamental component of a campus design? In a hierarchical network design, which layers may be combined into a collapsed core for smaller networks? A network engineer wants to redesign the wireless network and make use of wireless network controllers that manage the many deployed wireless access points. 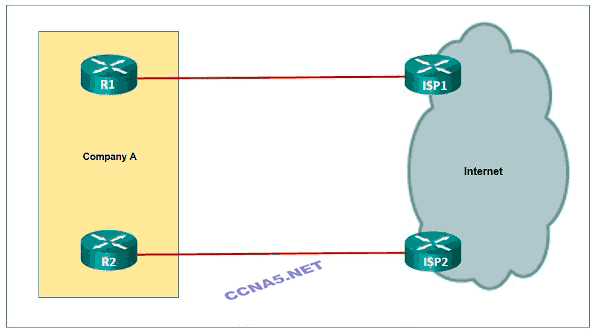 In which network design module of the campus network architecture would the centralized wireless network controllers be found? Which approach in networking allows for network changes, upgrades, or the introduction of new services in a controlled and staged fashion? Which Cisco technology allows diverse network devices to connect securely, reliably, and seamlessly to enterprise network resources? The network design for a college with users at five sites is being developed. Where in the campus network architecture would servers used by all users be located? What is creating a new challenge for IT departments by changing the border of the enterprise network? Which network architecture functions through a combination of technologies that include wired, wireless, security, and more? Which network architecture combines individual components to provide a comprehensive solution allowing people to cooperate and contribute to the production of something? 22. Fill in the blank. Use the abbreviation. Under the Cisco Enterprise Edge module, the submodule that provides remote access including authentication and IPS appliances is the (VPN) and remote access submodule. 24. Why would a company want network engineers to adhere to structured engineering principles when designing networks? The network can be easily designed because of the separation of the various functions that exist on a network into modules. 25. Refer to the exhibit. Which Cisco Enterprise Architecture module is shown? 26. What feature is more important at the core layer than at any other hierarchical network design layer? 27. Which product corresponds to a layer of the Cisco Collaboration Architecture?